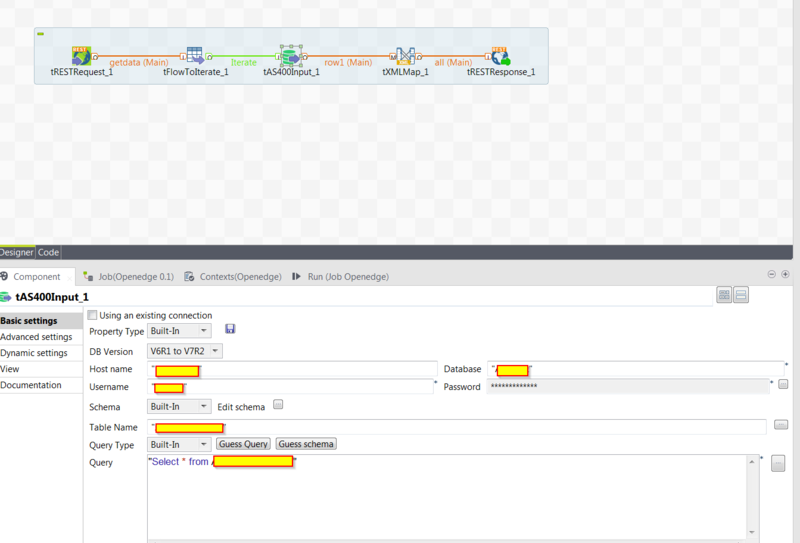 I am facing issue while connecting to AS400 db from talend ESB. Getting error message "There may be some other errors caused by JVM compatibility. Make sure your JVM setup is similar to the studio." Please help me if any one knows any thing with process/screen shots. Also having setup for JVM. but still got error. what component You use for connect to AS400?